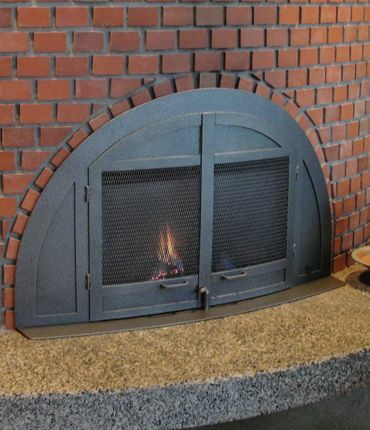 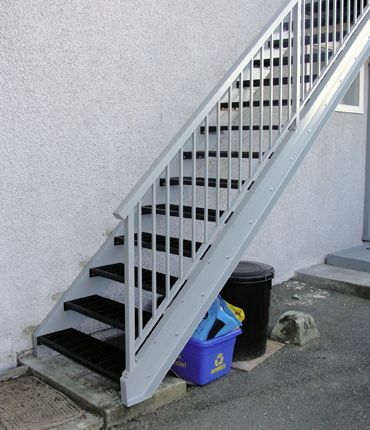 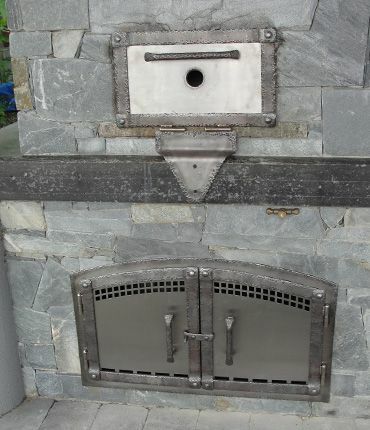 Nanaimo Custom Fabrications and Waterjet Cutting in Steel, Aluminum and Stainless steel - Unlimited Fabrication Inc. 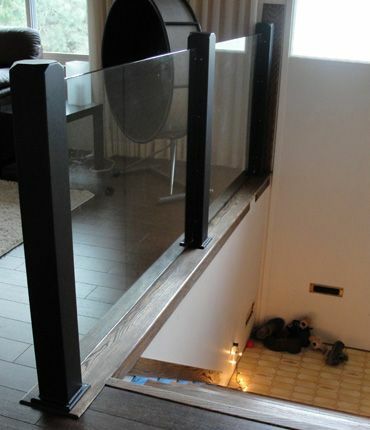 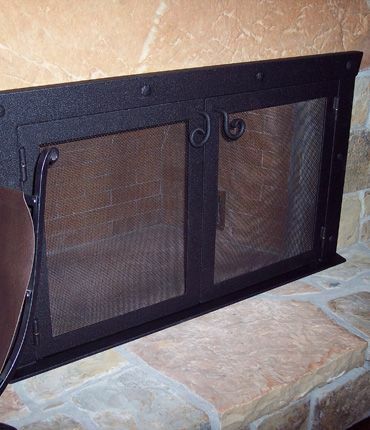 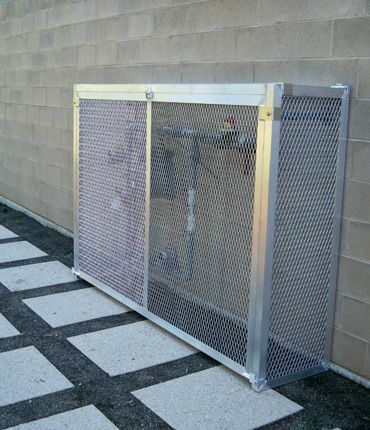 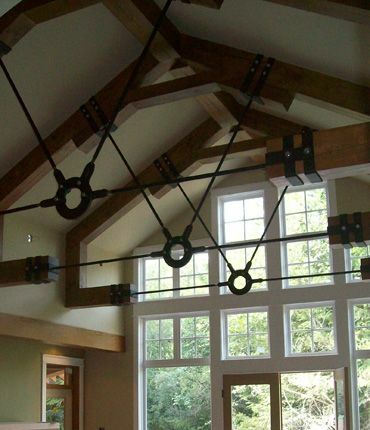 Unlimited Fabrication creates custom metal fabrications and does repairs in steel, aluminum and stainless steel. 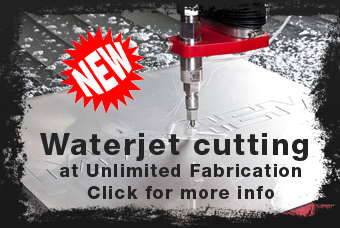 Unlimited Fabrication is now your waterjet cutting headquarters in Nanaimo. 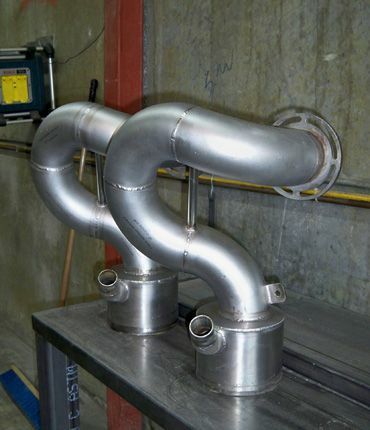 Read more about the capabilities of our waterjet cutting machine and see examples of the sorts of parts it can create. 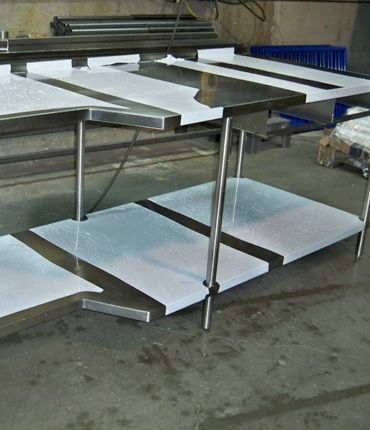 On this site you'll find our list of services and equipment, galleries of fabrications for custom homes, marine and automotive applications as well as stainless steel. 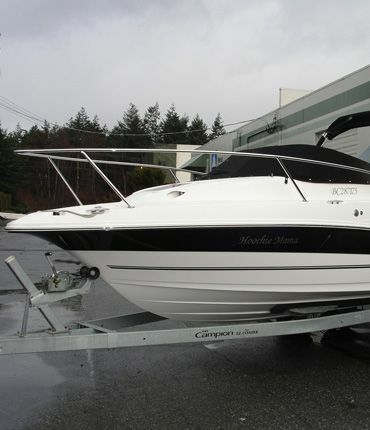 We service the Nanaimo area on Vancouver Island including Parksville, Qualicum, Ladysmith and Chemainus. 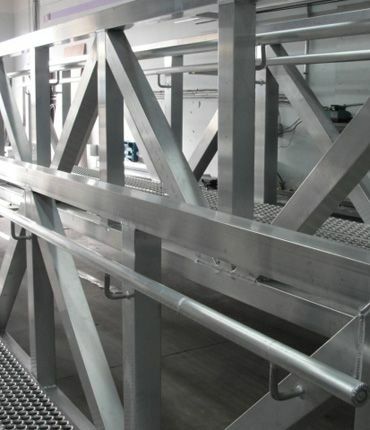 Contact us for any kind of fabrication or repair in steel, aluminum and stainless steel.